March 1, 8, 15, 22, 29. One of the area’s most irrepressible artistic personalities, jazz drummer and instructor Dr. Marvin Bugalu Smith has been playing since age two and learned directly from the masters: Max Roach, Elvin Jones, Art Taylor, Roy Haynes, and Philly Joe Jones. 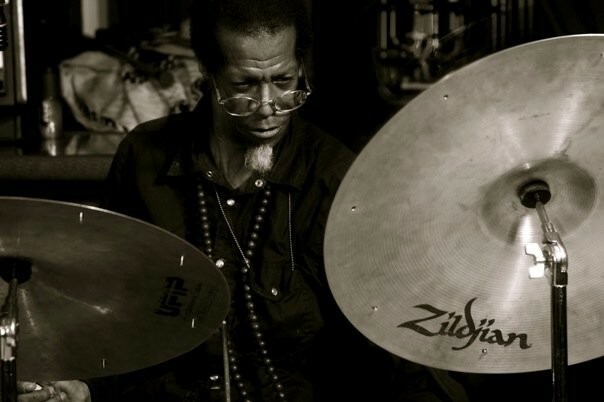 In addition to working with the legendary Sun Ra—whose eccentric showmanship has clearly rubbed off on him—Smith spent 25 of his 50-plus years in music working in Italy. His residency at Bull & Buddha finds him leading top regional players through weekly sessions of inspired creativity. 9pm. Free. Poughkeepsie. (845) 337-4848.